There are 1 cat videos tagged with rex. Meet a Selkirk Rex kitten! 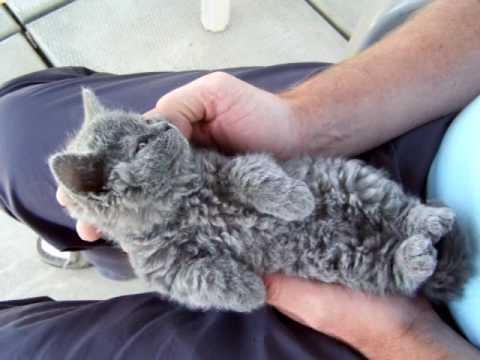 This interesting cat breed has curly hair that makes them look adorably unkempt. The owner says that this kitty is very affectionate and loves to be held.